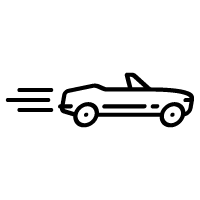 Porsche is known for producing some of the world’s most performant cars, so if you are considering purchasing one and need financing options, you are in the right place. We are high-end car finance specialists and can put together a bespoke, flexible finance plan to suit your financial circumstances, your car, and your future needs. Used Porsche finance is immensely popular with our customers, reflecting the size of the current used Porsche market. However, we’ve also seen a rise in finance enquiries for latest models, just like Porsche 911 models of all age and Porsche 918 Spyder. No matter if you buy your new vehicle from a Porsche dealer or a private seller, one of our advisors can help you choose the best package. Be assured, we do our best to provide competitive rates and offer quick, no obligation hire purchase or lease purchase quotation. If you are already the owner of a classic Porsche, know that we can help you release equity from your car to invest in a new business, or property. We take into account many more factors than other lenders do when assessing your loan application, including the car’s true residual value and other assets you own. We know our Porsche 911s from our 918s and keep up to date with market changes, so you can tap into our expert knwoledge at every stage of your journey with us. We are a direct lender, so we can make quick decisions to ensure you don’t miss out on financing the Porsche of your dreams. Our monthly payments are often lower than other lenders and we can offer finance to clients who may be turned away by computer-driven checklists of other companies. WHICH PORSCHE SHOULD YOU FINANCE? There’s only one car that was utterly desirable and class-leading in the mid-1960s and is just as far ahead of the pack today: the legendary Porsche 911. Virtually nothing of the original version remains unaltered today apart from the rear-engined layout, but there’s an undeniable family lineage that can be traced all the way from those sleek early cars, through the startlingly spoilered and bewinged ‘80s versions, to today’s technically advanced range of highly usable performance cars. Of course, Porsche has more than one string to their bow these days; their Le Mans-winning racing experience has fed into the stunningly fast Carrera GT supercar, and the 911 GT3 RS, while still technically a version of the evergreen 911. Classic car enthusiasts, too, have plenty of options when it comes to Porsches; the beautiful Porsche 356 is a favourite (also in terms of Porsches we've financed), while the Porsche 928 starts to become very collectable and models with racing pedigree, for instance, Le Mans legends like the 917, are now highly valuable. We may well be able to get one of these superb cars into your garage far more reasonably and easily than you imagine. 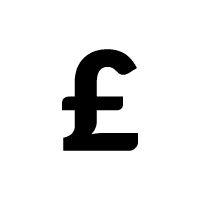 Our personal service means that we can take into account more factors than a high street lender – and offer a range of finance packages such as leasing, hire purchase, balloon payments and equity release. 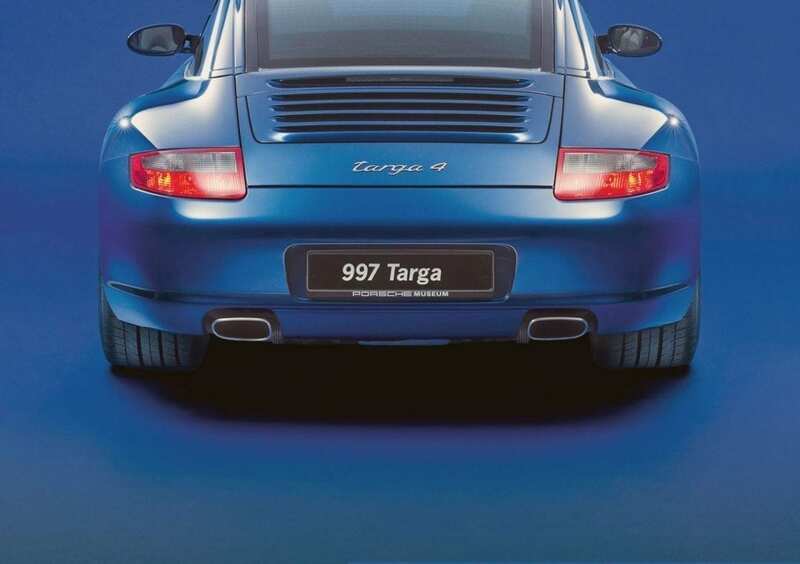 As we showed in our History of Porsche piece, there is a dream Porsche for everyone. The marque truly is deserving of the classic badge, creating desirable cars adorning teenage bedrooms for almost 70 years. 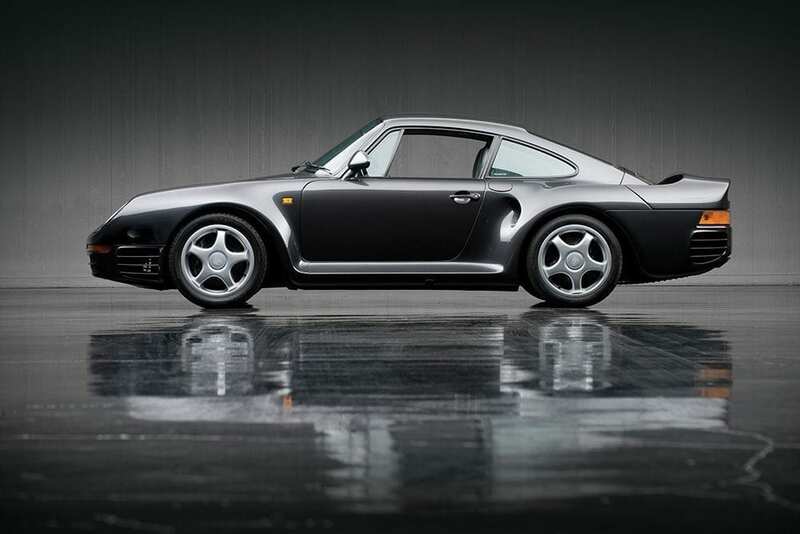 From the sublime Porsche 356 to the advanced 959 from the 1980s, the only real question is when one of the newer models will become a classic. 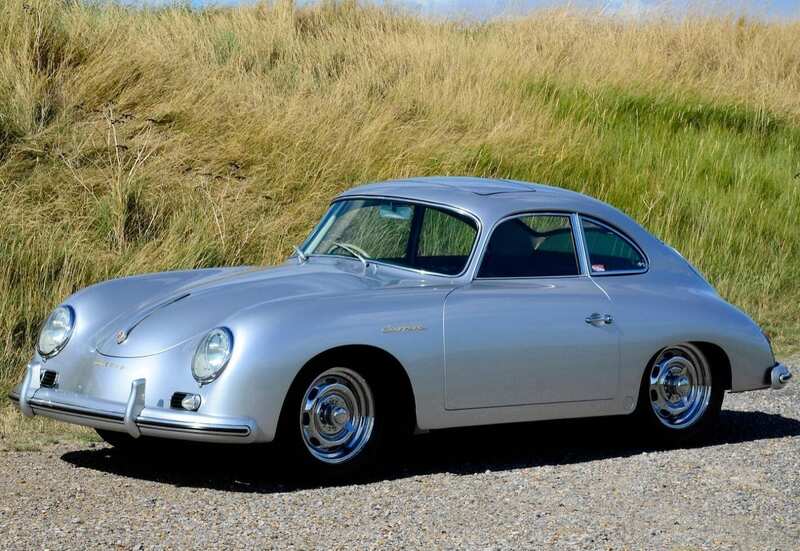 There are of course some overlooked gems in the back catalogue, from the earliest 356: beautiful, elegant and modern. This Porsche is always popular – perhaps more so than at the time is the 914. The 928 is now becoming a classic after being seen as one of the lesser Porsche models. Classic car owners love to get together and there are plenty of Porsche only racing clubs and events around, with vintage Porsche 911s still pulling their punches in the world of rally cross as well as road racing. Some of our customers dare to race and exhibit their classic Porsches around the UK and beyond. Others, such as the Le Mans 917, as seen driven by Steve McQueen are among the highest valued cars available, while early 911s and 912s and ‘80s Porsche GT are on the cusp of becoming very collectable. How much deposit will I need to finance a Prosche? Usually 10-20% of the cost of the vehicle. The exact sum will depend on your financial situation and whether you are buying a new or used Porsche. However, there are a few agreements that do not require any deposit, whereas others may ask for up to 30 per cent to qualify for a low interest rate. Of course, the more money you can put down as a deposit the less you’ll have to borrow and therefore the lower your monthly repayments will be. If you’re looking for more information on how to finance a Porsche, please take a look at our Porsche finance examples based on a lease purchase agreement. I have bad credit; can I still finance a Porsche? How to finance a Porsche? Our Porsche finance offers and financing options make it quick and easy for to own a Porsche. 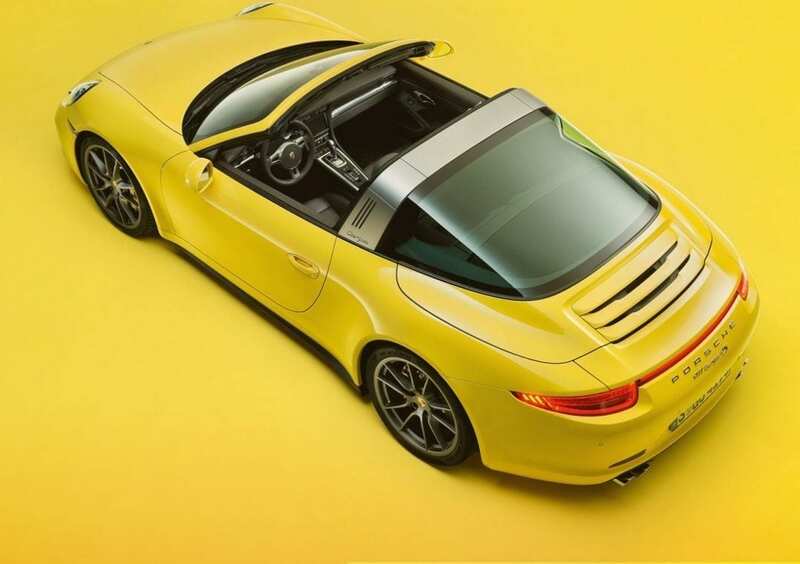 From Porsche lease purchase to Hire purchase, our finance packages are flexible and affordable.